We can help you to make your wedding an incredibly memorable occasion. 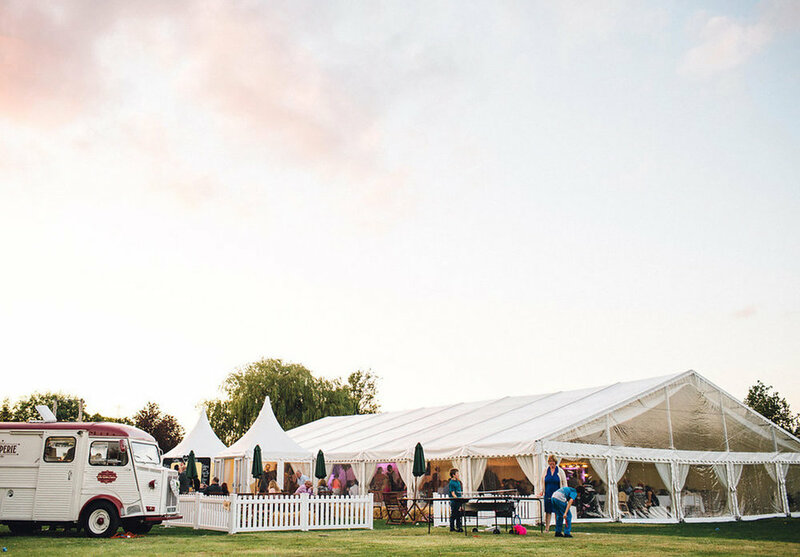 We like to go further than the rest, providing not only the best marquees in the business but also the best level of service too which is why we are Yorkshire and Lancashire's no 1 Marquee Wedding Hire provider. It’s a day that you’ll cherish for the rest of your life. That’s why we ensure that if you are looking for wedding marquee hire you will find the perfect marquee for your perfect day and that the whole event will be remembered for all the right reasons. Our stunning marquees can be installed in almost any location for short or long periods and designed to accommodate drinks receptions, dining, relaxation areas, staging and dance floors for entertainment and speeches. 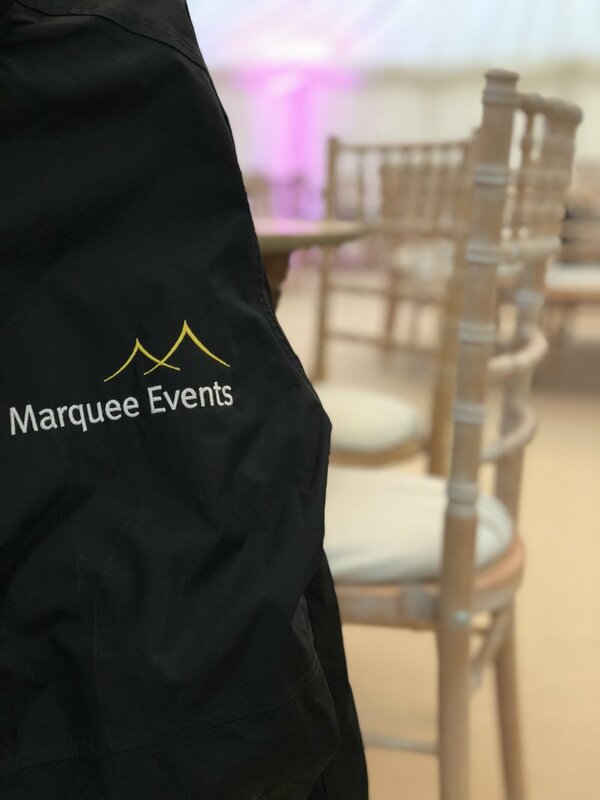 Our team here at Marquee Events work closely with you before the event putting you completely at ease, answering your every marquee hire need. After our initial site visit consultation and subsequent to you placing your order with us our team schedule in to meet with you again at a location of your choosing around 12 weeks prior to your big day, during this meeting we go over every attention to detail imaginable and talk through, tables, chairs, dance floors and lighting – tailored to your own specifications. Our Marquees are excellently maintained by us and manufactured to the highest standards using both British and German expertise. This ensures that they remain water tight and warm when you need them to be, as well as open and airy when the weather is hot. With the option of roll-up marquee windows guests can truly enjoy the indoor, outdoor experience, moving seamlessly between the marquee and its garden surroundings. Bespoke decor options also deliver stunning looks from clear roofs to specialist linings. We have invested heavily in stage of the art 3D planning software to help you design and plan your wedding and with many customers choosing a marquee at home, customer service is everything to us. We'll support you at every stage from initial design, marquee build, decor and furnishing, through to the actual event, ensuring you are delighted at every step of the way. 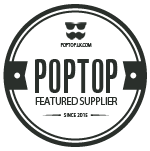 Click the button below and request your marquee quotation today!